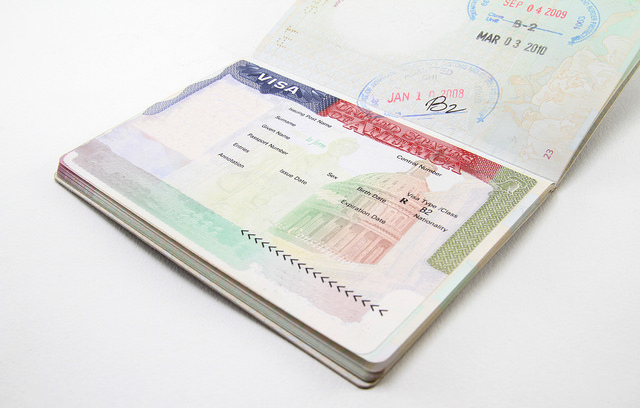 An employment visa or work permit is required before you can start getting a job. You need to have a sponsor- usually your employer to be able to apply for one. Citizens of an EU state are no longer required to secure these documents. Citizens of an EU state already have the right to work and live in Spain even without a visa. Those who aren't are required to secure an employment visa with their employers who usually serve as their sponsor. The Human Resource department of the company should be able to assist and answer enquiries regarding the application. Those who are not yet in Spain can apply for one in the Spanish embassy or consulate from their originating country. Visa processing in Spain can be applied for at the Foreigner’s Office (Officinas de Extranjeros) or the office of the Ministry of Labour ((Delegación Provincial del Ministerio de Trabajo). Corporate income tax is levied at 25% of net income. Other taxes apply depending on the type of company and type of business carried out. Companies based in Spain are taxed depending on their worldwide revenue. Other individuals or foreign companies generating income in Spain are also subject to CIT. Individual income tax is levied at a progressive rate from 15% to 45%.